If there’s a dinner plate, we want to be on it—all you have to be is hungry! Our food tastes good, is good for you, and is good for the planet. 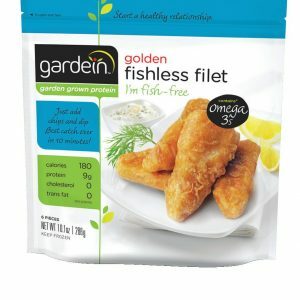 Why is gardein (garden + protein = gardein) so good? 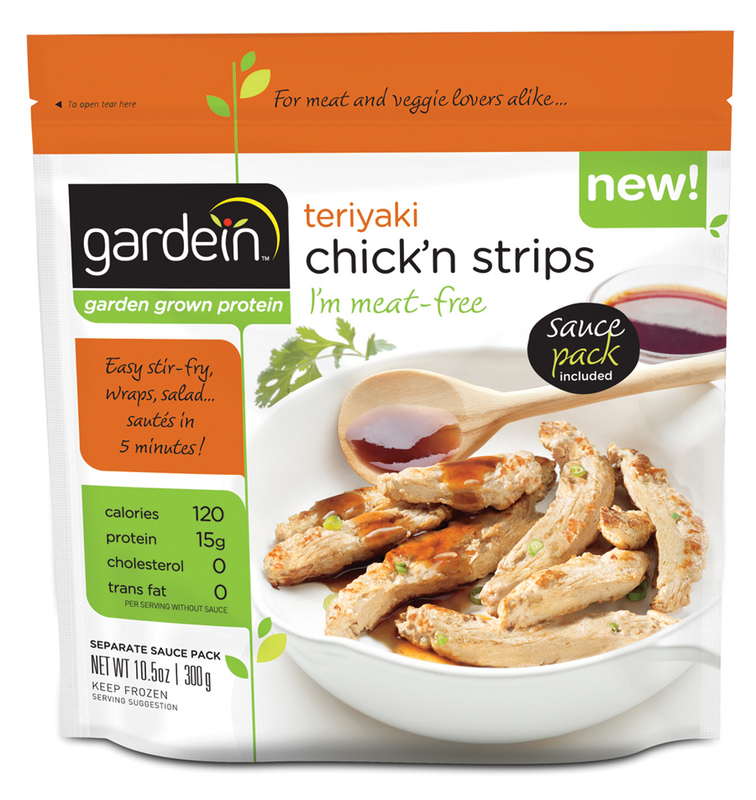 Because Yves, Gardein’s founder, made it that way! 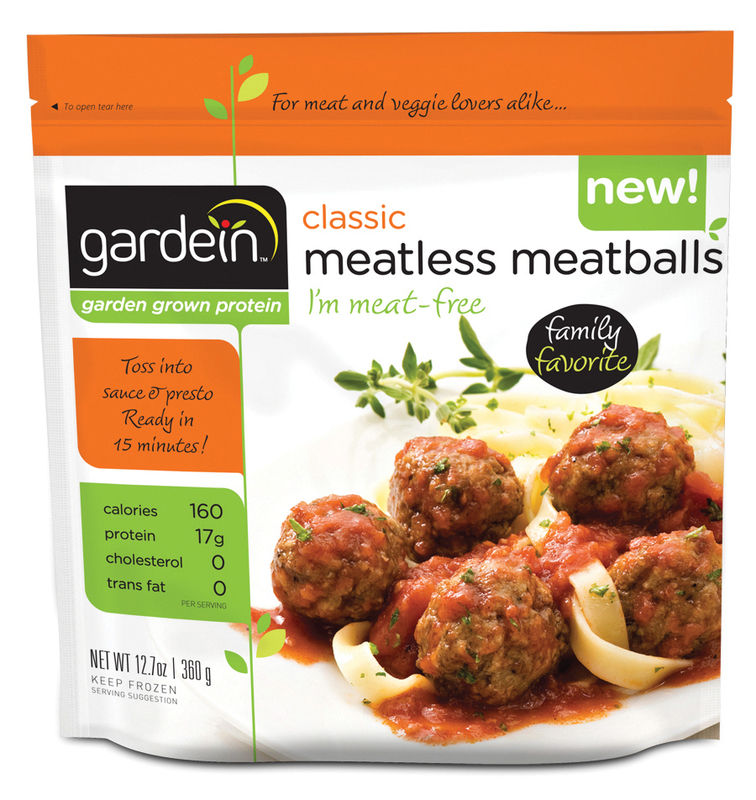 A delicious, convenient, and versatile protein option for everyone, Gardein is dedicated to creating healthier versions of the food people love to eat. So, feed your happy! 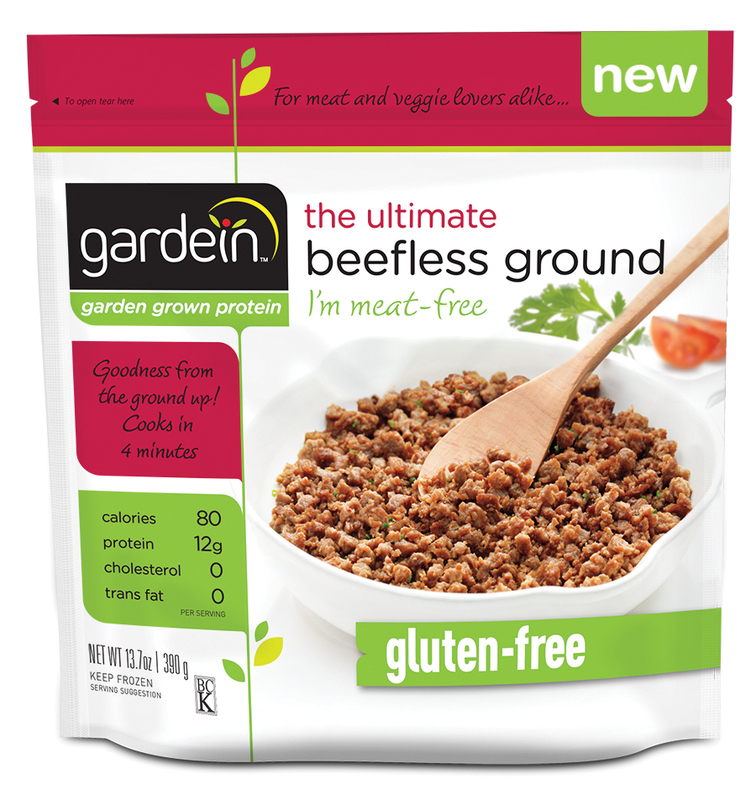 Have you tried our products yet?